Judicial proceedings and records thereof are public records and the appellant has a right to secure desired information, the commission held. 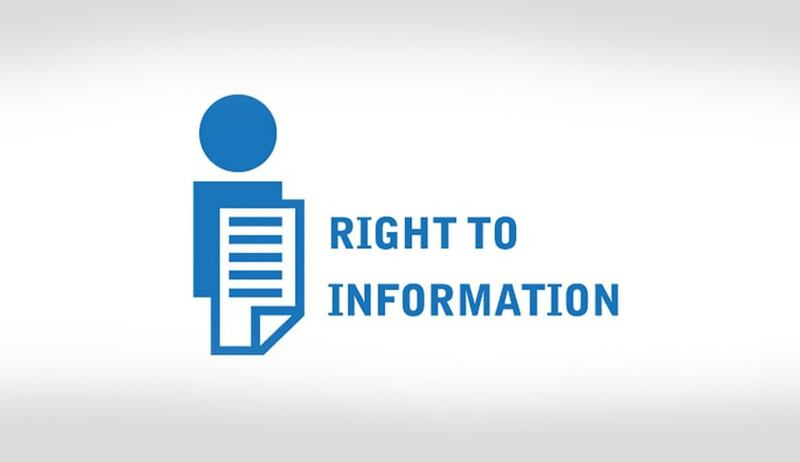 The Central Information Commission, in a brief order, has held that judicial proceedings and records thereof are public records, and a person, even if he is not party to the said proceedings, has a right to secure desired information. YN Prasad had filed an RTI before PIO Ahlmad Evening Court, seeking copy of response filed in a complaint against the management of Redeemed Christian Church of God, Janakpuri, before the MM, Karkardooma court. Upon denial of the information sought, he had approached the state commission, but in vain. On appeal before the Central Information Commission, Information Commissioner Yashovardhan Azad directed the PIO to offer inspection of the judicial file to the appellant on a mutual convenient day and time. The court also observed that the applicant shall be entitled to avail copies from the record upon payment of usual charges. It is also relevant to mention that Delhi High Court has reserved its judgment in the case titled Registrar, Supreme Court of India vs RS Mishra & others, wherein the issue is whether an application seeking information relating to court proceedings can be processed under the Right to Information Act, 2005, notwithstanding that there exist rules of procedure of the court concerning the disclosure of such information to the applicant.